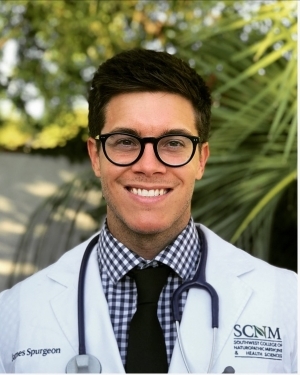 Dr. Jean-Luc Le Provost received his medical degree from the Southwest College of Naturopathic Medicine, a formally accredited naturopathic medical school in Tempe, Arizona. He received additional training in homeopathy, botanical medicine, acupuncture, hormone replacement therapy, Chelation, IV nutrient therapy and nutrition to complement his medical training. Prior to medical school, Dr. Le Provost was the manager and owner of successful personal training and nutritional guidance practice in Tucson, Arizona. It was through the close relationships he developed with his clientele that he was inspired to delve into wellness further in the study of holistic health. Originally from Nevada, Dr. Le Provost moved to Arizona to attend the University of Arizona where he received his Bachelor of Science in Dietetics and Nutritional Sciences. Dr. Le Provost’s extensive background in nutrition, personal training, pharmaceuticals, and alternative medical therapies provides his patients with the most update knowledge in the world of integrative medicine. His goal is to improve your quality of life and help you live your life to its fullest potential. 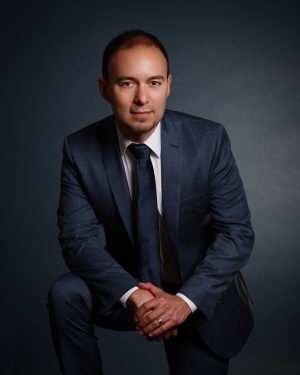 Dr. Molina received his Medical degree from SCNM in 2017 and has been practicing medicine at the Phoenix Men’s Health Center where he uses his expertise in Regenerative Medicine to help patients recover from their joint injuries, degenerative joint disorders and get patients out of pain. He also focuses on improving the well being of patients via optimization of their hormones and lifestyle to be able to achieve their best self. Dr. Molina knew he wanted to be a physician ever since he was 4 years old after he was misdiagnosed with leukemia. His time at the hospital showed him that “doctors” help people feel better and save lives. 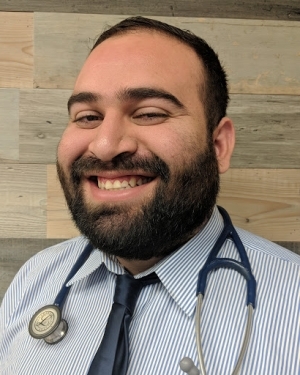 The reason he chose naturopathic medicine is that he truly believes in healing patients as a whole, educating patients and the practice of Preventative Medicine. Especialidad en Terapia de Inyección Regenerativa y terapia de reemplazo hormonal y manejo de hormonas. El Dr. Molina recibió su título de Médico de SCNM en 2017 y ha practicado medicina en el centro de salud de hombres de Phoenix donde utiliza su experiencia en Medicina Regenerativa para ayudar a los pacientes a recuperarse de sus lesiones articulares, trastornos degenerativos y aliviar el dolor del paciente. También se enfoca en mejorar el bienestar de los pacientes a través de la optimización de sus hormonas y su estilo de vida para poder lograr su mejor autoestima. El Dr. Molina sabía que quería ser médico desde que tenía 4 años después de haber sido diagnosticado erróneamente con leucemia. Su tiempo en el hospital le mostró que los “médicos” ayudan a las personas a sentirse mejor y salvar vidas. La razón por la que eligió la medicina naturopática es porque realmente cree en la curación de los pacientes como un todo, la educación de los pacientes y la prevención de la medicina. Dr. James Spurgeon received his medical degree from Southwest College of Naturopathic Medicine & Health Sciences. He received his Bachelor of Science in biology and devotes much of his time scanning the medical literature for the newest discoveries and therapies that show efficacy for chronic disease. However, with interests in anti-ageing, hormone therapy, detoxification, chelation, fatigue, infertility, clinical nutrition and weight loss. 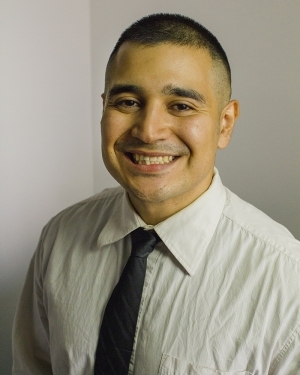 Manny R. has extensive background in customer service. A valuable addition to The Phoenix Men’s Health Center, he ensures that all patients receive the care they need in a timely and efficient manner. His positive energy and excellent office management skills rose him to the top of our team. Manny is an Arizona native, fluent Spanish speaker, exceptional customer service professional who ensures that everyone gets quality care.